Its irresistibly feminine lines and flawless fit give this polo an utterly fashionable spirit, the ideal way to instill an elegant and sport-inspired twist to any outfit. 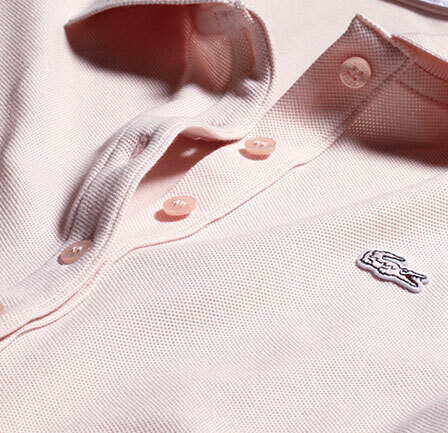 The story behind the polo shirt is much more than just another fashion tale – it is the story of René Lacoste’s heritage. Today, "New Stripes" unveils the spirit behind the famous polo shirt. On the one hand, a spirit inspired by the maritime elegance of traditional French sailor stripes. 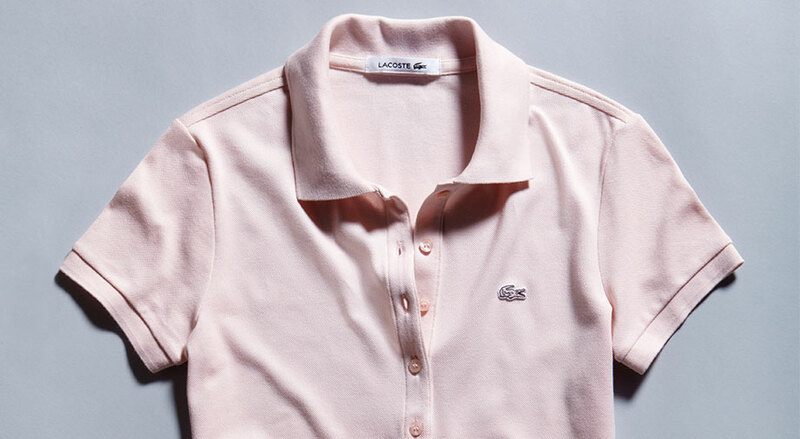 On the other, a style that is branded by Lacoste’s over 80 year long history and its 1933 date of creation.